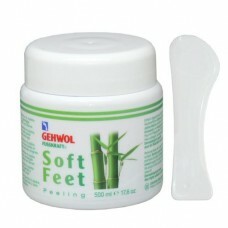 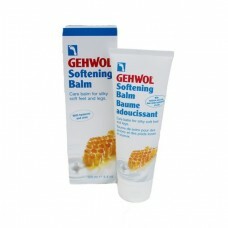 GEHWOL Med Anti-Perspirant Cream Lotion helps to attain dry, odourless feet with daily use. 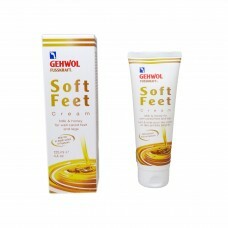 The skin is protected against sweat decomposing microorganisms, fungal infections and itchiness between the toes. 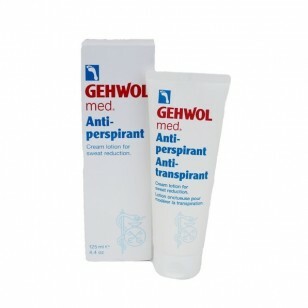 GEHWOL Med Anti-Perspirant Cream Lotion reduces sweat and protects against foot odour. 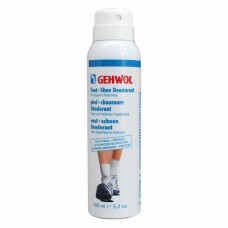 Aloe vera, avocado oil and glycerine nourish the skin while aluminium chlorohydrate reduces sweat formation. 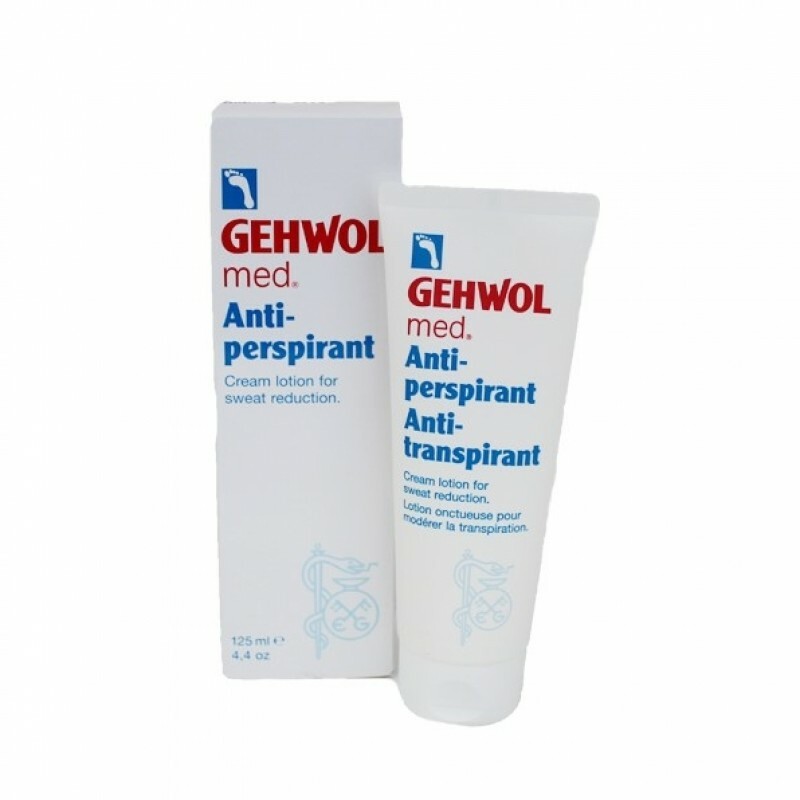 Zinc ricinoleate removes odours and sodium PCA protects the skin against dehydration.